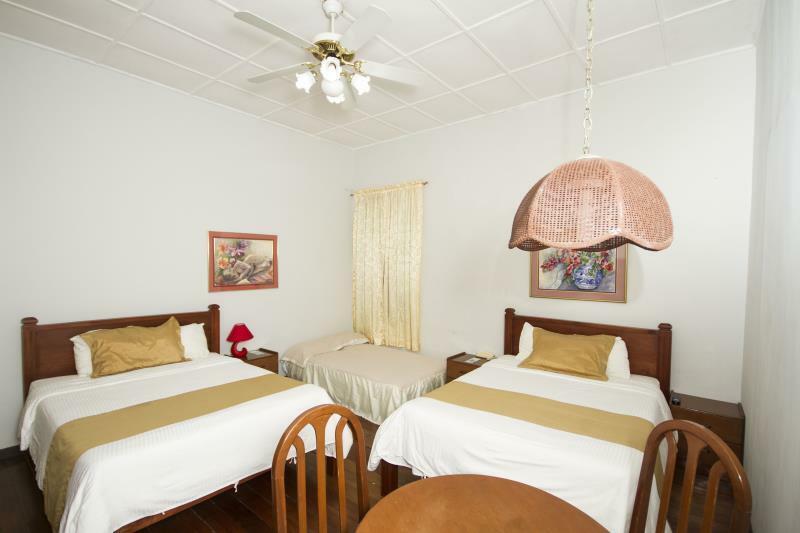 ﻿ Best Price on Hotel 1492 in San Jose + Reviews! Have a question for Hotel 1492? 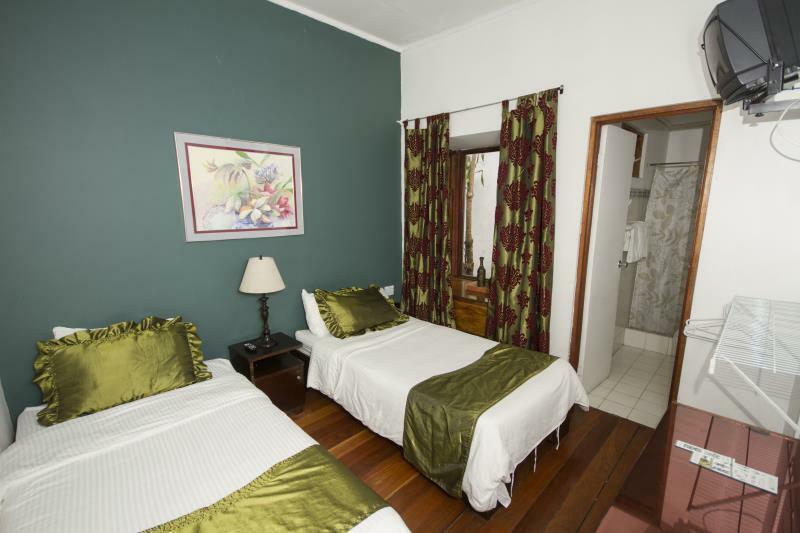 Hotel 1492, located in Carmen, San Jose, is a popular choice for travelers. From here, guests can enjoy easy access to all that the lively city has to offer. With its convenient location, the hotel offers easy access to the city's must-see destinations. At Hotel 1492, every effort is made to make guests feel comfortable. To do so, the hotel provides the best in services and amenities. While lodging at this wonderful property, guests can enjoy 24-hour room service, laundromat, daily housekeeping, grocery deliveries, 24-hour security. Hotel accommodations have been carefully appointed to the highest degree of comfort and convenience. 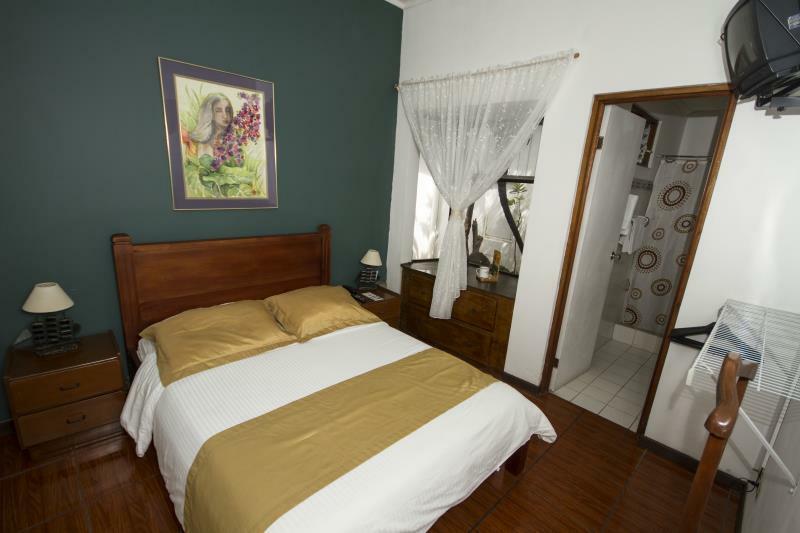 In some of the rooms, guests can find television LCD/plasma screen, clothes rack, complimentary instant coffee, linens, mirror. The hotel's recreational facilities, which include massage, garden are designed for escape and relaxation. 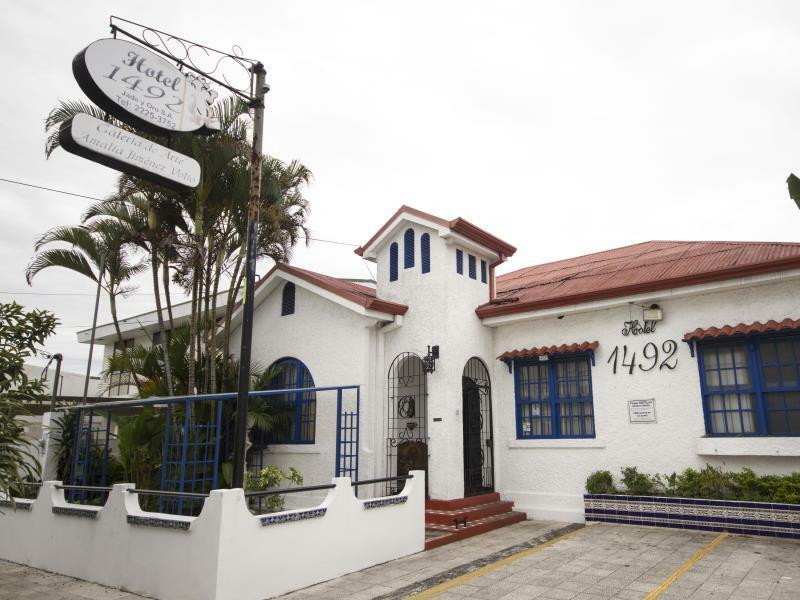 Whatever your purpose of visit, Hotel 1492 is an excellent choice for your stay in San Jose.